NANTES, France - The transfer ban imposed by FIFA on eight-time French champion Nantes has been suspended until a formal ruling by the Court of Arbitration for Sport. Nantes said in a statement on its website Tuesday that CAS contacted club lawyers on Monday to inform them that "as long as CAS has not given its final verdict, Nantes is free to recruit new players." Last month, Nantes asked sport's highest court to overturn a one-year transfer embargo imposed by football's governing body for signing forward Ismael Bangoura from Al Nasr. FIFA ruled that Nantes, which is second in the second division and chasing promotion to the top flight, lured Bangoura to break his Al Nasr contract in January 2012. The Guinea international was playing at the African Cup of Nations that month. 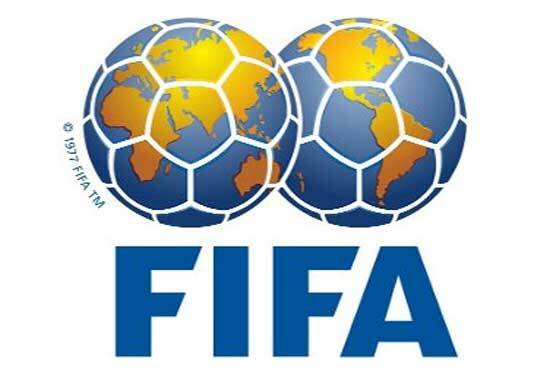 FIFA barred Nantes from registering players through January 2014 and suspended Bangoura for four months. Bangoura spent just a few months with Nantes before being loaned to Qatari club Umm Salal. The 27-year-old forward made his reputation in Kyiv by scoring in home losses in the 2007-08 Champions League group stage against eventual winner Manchester United and Roma. He then had an unproductive spell with Rennes in France before transferring to Dubai.